Read the full KENET Annual Community Newsletter 2018 at https://www.kenet.or.ke/sites/default/files/Annual%20Community%20Newsletter%202018.pdf for news on Open Science workshops, new data centres and more. Well done to KENET colleagues for the work they do! Below a success story from the newsletter on how KENET provisioned a free virtual server with 5TB storage on the KENET research cloud so that Prof. Ateka (JKUAT, Kenya) could collaborate and exchange data at a high speed with a researcher at the University of Western Australia, Dr. Laura Boykin. 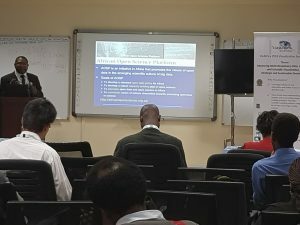 Dr. Laura Boykin this week tweeted that she had published 15 research papers with African research collaborators, as a result of this collaboration. NRENs play an incredibly important role in providing services towards data sharing, processing, analysis and more, advancing science towards finding solutions to the many challenges experienced. 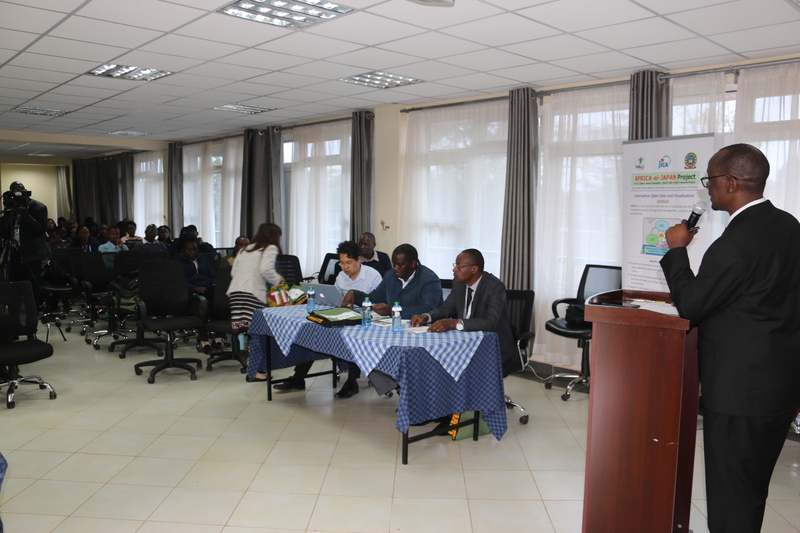 In order to support Kenyan farmers, the Kenyan Agricultural and Livestock Research Organization (KALRO) developed the AgroWeather Tool. The farmers still rely heavily on traditional methods to understand weather predictions and those do not allow them to mitigate the risks brought about by climate change. 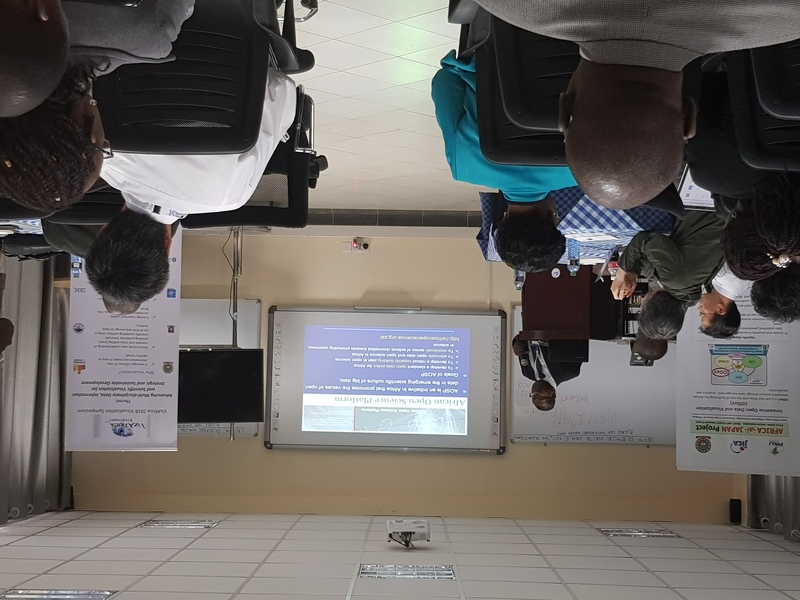 The Agro-Weather Tool is a web and mobile-based information system that incorporates climate information and good agricultural practices for farmers. 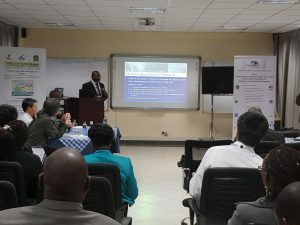 The tool has been developed to help farmers better manage weather risks, maximize productivity and minimize the environmental impact of farming practices. In further support of the farmers in the arid and semi-arid regions of Kenya, KALRO also developed KALRO Knowledge Hub and mobile applications. Many smallholder farmers start off and manage their agribusiness ventures through trial and error basis. They hit the ground with gusto with no concrete information on farming, which leads to costly blunders. But hopefully that problem is being solved. 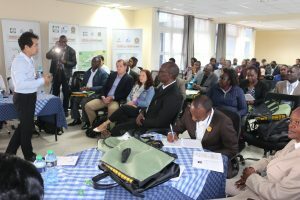 KALRO (Kenya Agricultural & Livestock Research Organisation) has launched 14 agribusiness apps to help farmers make informed choices even as they undertake their agribusiness ventures. Launched during the just-concluded East Africa Farmers Digital conference, KALRO’s ICT Director Boniface Akuku said the organisation has realised most farmers run their projects without expert knowledge. To address that problem, the research body is on a mission to digitise the agricultural value chain. “We are digitizing our agriculture to help ease agricultural processes, boost electronic commerce and provide open data for future use,” Kiunjuri said during the opening of the East African Digital Conference in Nairobi.